A-okay, Kristina! Thanks for the shout out and the many fine links you provide. 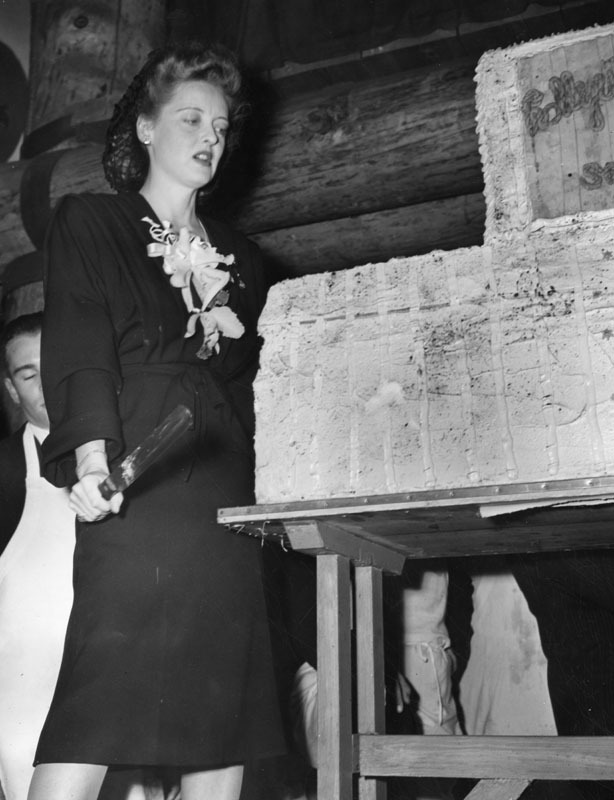 I love the look on Bette’s face and the way she’s holding the knife. Formidable indeed. And look at the way her feet are planted! 😀 Those were the days all right! 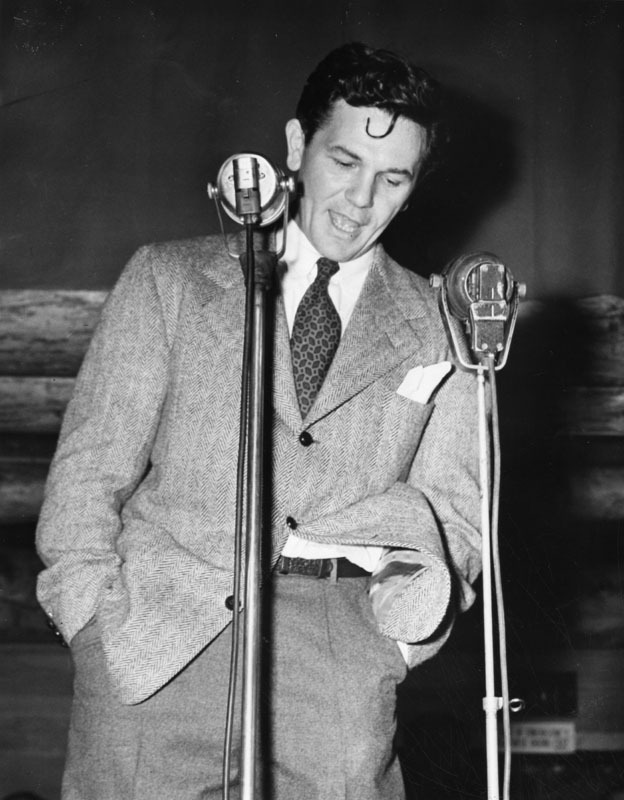 It’s 2013 at your home – Happy New Year – and here’s to many more! 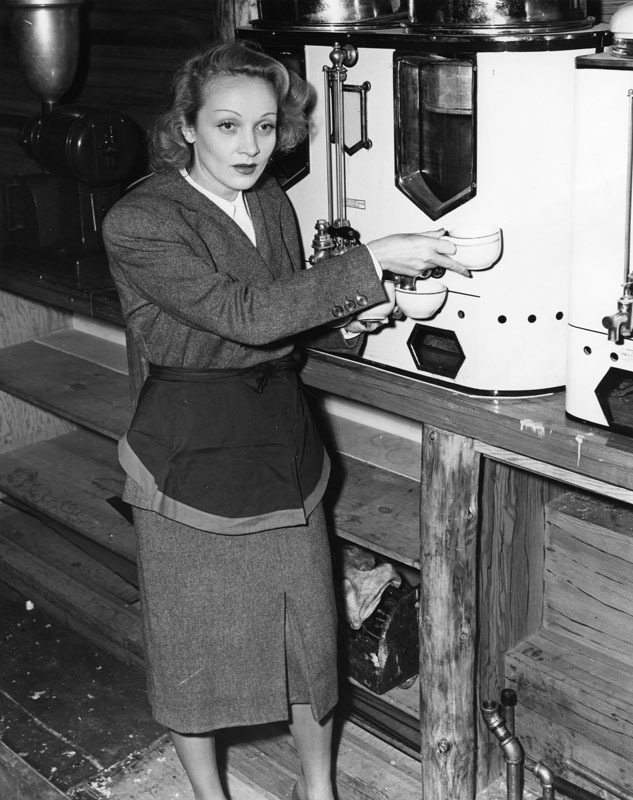 I once read that Bette Davis had quite a bit of fun with the Canteen’s visitors. Oh, now you have to tell me… Or tell me where I can read about it. What a great collection of photos, Vickie. 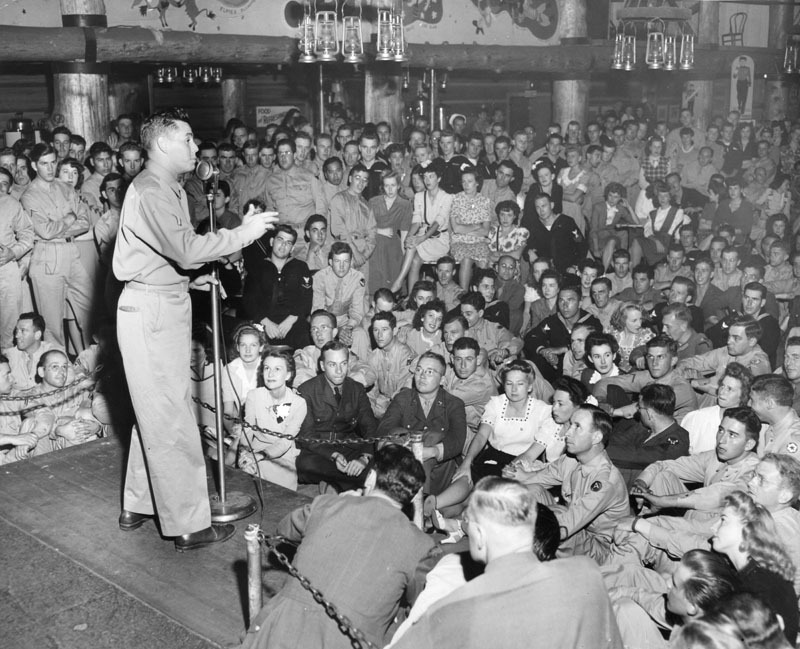 I can only imagine the excitement of how those soldiers and sailors must have felt walking into the Hollywood Canteen knowing that he might see–OR EVEN GET TO DANCE WITH!– a genuine movie star. 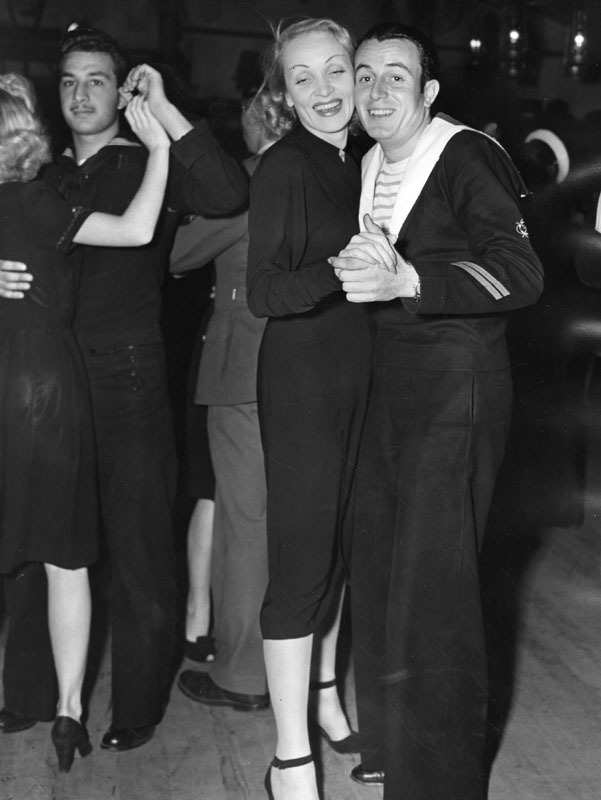 Hope you saw your New Year in dancing with your beloved – even waltzing around with Ms. Dietrich is no match for that 😉 Here’s to a glorious year full of love and good fortune. Well, there wasn’t much dancing but there was a whole lotta champagne! ‘Tis Lovely, except for the cake which is plain scary. 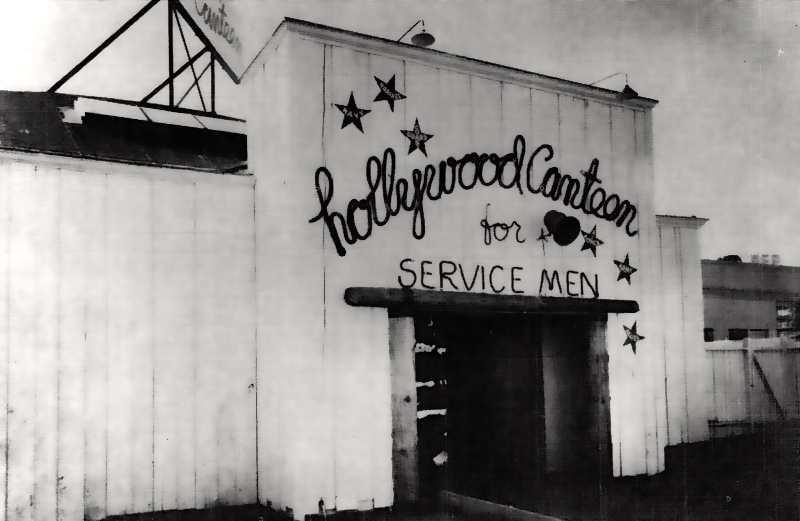 The Canteen is probably one of the best things Hollywood has ever done. 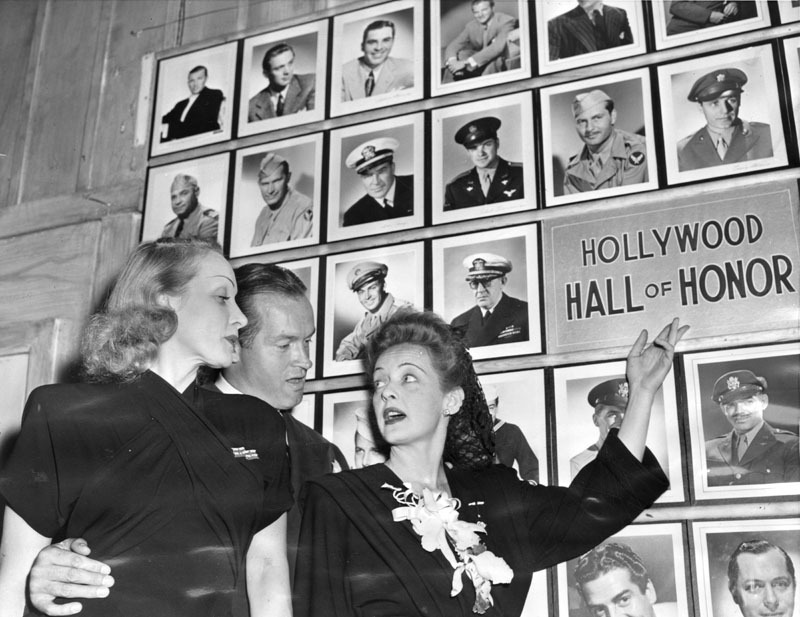 And you are right, Dietrich is a tale in her own right—I caught a documentary about her war efforts several years ago, and it increased my respect and affection for her a great deal. I suppose since Bette Davis was in the sentence, I read it as “formidable chic”. My eyes hurt. Yet Thanksgiving calls: I have nearly 8 pounds of potatoes to peel. Holiday KP duty for me! Wow – great photos! Of course I’m lusting after that vintage coffee machine… you could drive that sucker to work!